You all know I have a baby coming. I don't think there's a single blog post in the last six months that wouldn't give that away. But I thought I'd share some of the other stuff we have going on. - Call me Stupid. Seriously, call me Stupid for starting this big of a project only weeks before I give birth. We are actually planning on redoing our cabinets and counters in the time before the baby is born. I'm actually really excited about it for several reasons. I felt like our home's layout was impractical (as most homes designed in the seventies are), and that staying here with a baby who would become a toddler, and then maybe even having a second baby was just not going to be a good thing. It wasn't space-effective. With our plans for updating the kitchen layout and updating some stuff, I feel like we'll be much happier to stay here and less desperate to move to a bigger home. Of course, there's a trade off. If we spend money on renovations, we'll have less money to put on our next down payment, but if we do the renovation, we can stay here longer and save, and even make more from rent on it when we decide to rent it out. - I have three baby showers coming up in July. THREE. That's a lot of thank you cards, guys. I'm so overwhelmed with how giving people have been and how many people in the world there are who want to celebrate our baby with us. - This one's a big fat maybe. I've been keeping myself pretty occupied with nesting projects, and so far it's been effective in keeping me from applying to grad school. Part of me is grateful for this, and the other part is stressed that I'm purposely putting it off. Maybe I'll apply, maybe not. But maybe. Do I really want to start the whole school process over again? - I've impressed myself with how motivated I've been to complete some of the projects I've been wanting to do, such as painting my bedroom white and refurnishing an old desk (pictures coming soon), and even some small-scale projects. 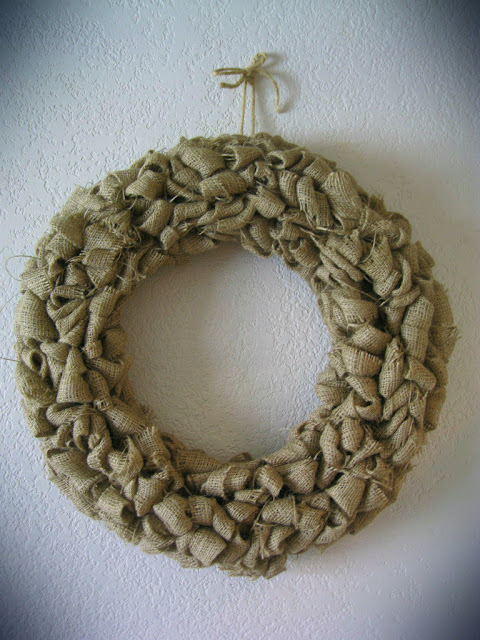 I'm planning on making a few more of these paper wreaths and burlap wreaths (pictured above) to give as thank-you gifts for some of the people who worked super hard on my showers. I have a few more tricks up my sleeve, and I'm hoping that I'll finish them all and go into labor the very next minute. What about you? What are your plans in the next couple months? Do you have a deadline to meet? I would get my wedding date on my Toms!! How adorable?! 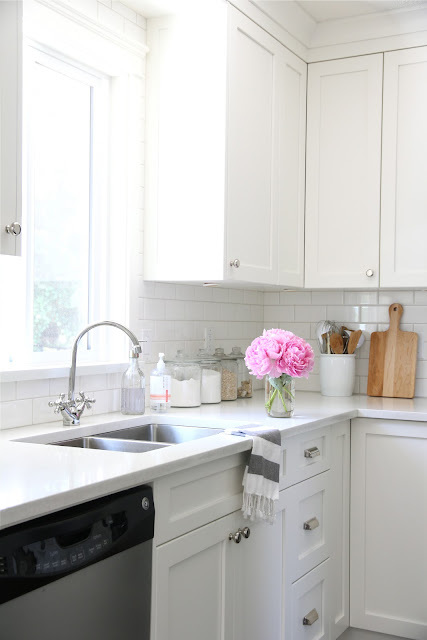 I can't believe your re-doing your kitchen and having a baby! I give you props! Re doing anything in a house can be so stressful!! Hope all goes well!